Kundalini Awakening Music Violet Flame Meditation By Sonic Elevator is not a overly intense meditation assisted with isochronic tones binaural beats with a smooth stimulation of 6 hz theta with a 10 khz tone low in the mix. enjoy for relaxation…breath work…mindful meditation or yoga. whatever floats your boat as music and sound waves are universal…so if your feeling it then your feeling it. “When kundalini energy activates it offers an opportunity for the complete transformation of your life. 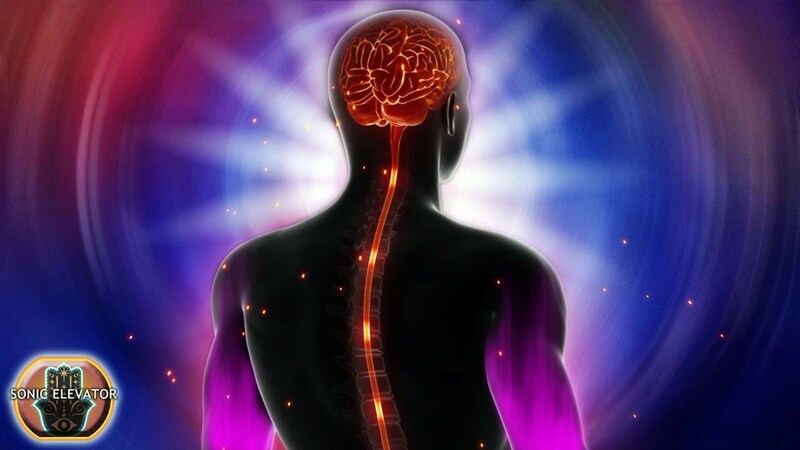 It will support you in your deepest longing for Truth and Self-Realization, if you will only surrender and trust the process.”Bonnie Greenwell Ph.D.
Did you know that along the base of your spine lies a dormant, extremely powerful force of potential energy, best known as kundalini, just waiting to be awakened? And that, when you experience your kundalini awakening, rising from chakra to chakra, starting at the base of your spine going to the top of your head, enormously beneficial physical, emotional, psychological, & spiritual changes will occur, forever transforming you? What is the very best way to trigger a kundalini awakening, while healing and balancing my chakras? Meditation. The most effective method of awakening kundalini for thousands of years, meditation provides you with a limitless array of physical, emotional, psychological, and spiritual benefits. There is one energy (Shakti) that keeps taking on new shapes and forms. Each time the energy takes on a new form, we give it a new name. Shakti becomes Kundalini Shakti, or simply Kundalini. Kundalini becomes the energy of Prana, which flows in patterns or channels called Nadis, and concentrates itself by forming intersections known as Chakras. The subtle energies condense and become known as earth, water, fire, air, and space, forming our experience of the gross world. With Kundalini awakening, the primal energy of Shakti awakens in its true form. Sonic Elevator – Powerful Brainwave Meditation Music Youtube Channel is devoted to creating a collection of the best meditation music videos for your higher consciousness and spiritual growth, through your daily meditations. In my channel you will find meditation music with Theta frequency, Binaural beats, Monaural beats, Isochronic tones and solfeggio frequency. My goal is for you the listener to connect to your higher self consciousness. As a side effect of the meditation music you might experience out of body experiences, astral travels, lucid dreaming, relax state of mind, healing of your body and mind, stress reduction and many more. Meditation music is the secret key to become one with yourself and the universe. May all your travels within your meditation be great. Happy Elevating Love and Gratitude always to all.